Looking for an alternative method to consuming cannabis for the medical benefits? 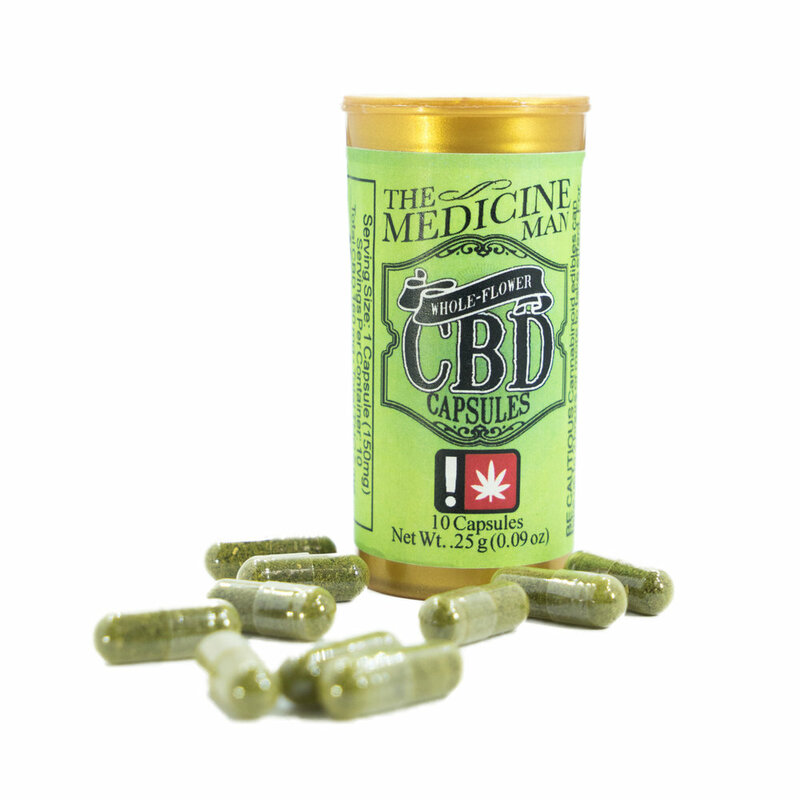 Our Edibles and Tinctures allow for a more effective and smooth method of consumption if you prefer not to smoke. Tasty too!